Did you know that in order to achieve a flat stomach the workout process doesn’t have to be complicated? You don’t even need to go to the gym or have fancy equipment. Instead, focus on basic home exercises that put your stomach to work. These moves will tone your tummy by burning fat and building muscle. Plus, you’ll feel and look great while reducing your risk for chronic disease. Since these workouts are so simple, even beginners can do them. Try these convenient belly-blasting exercises in the comfort of your own home. 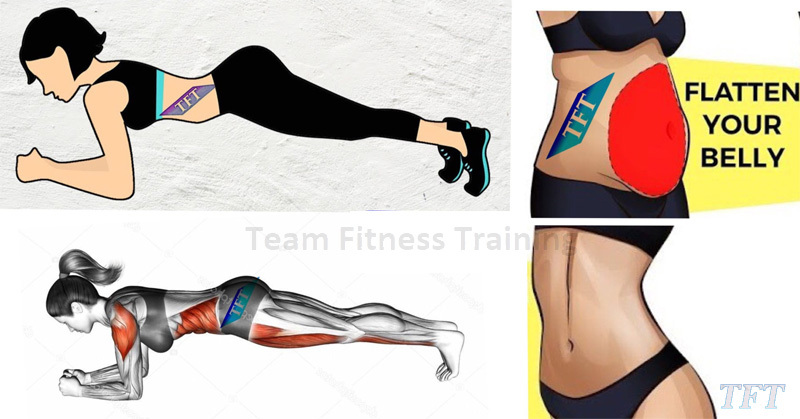 You should lie back on the floor and bring your hands behind your head and then you need to bend your legs at an angle of approximately 45 degrees and bring your right knee to your chest while simultaneously straightening your left leg. Next, you need to rotate your torso and bring your right elbow to your left knee and then repeat after switching to the other side. You need to perform 3 reps of 1 minute each.